Proper footwear is needed to pull through any kind of activity or sport. You have to be protected and at the same time comfortable when you are participating in activities that concern strength and momentum. Not all shoes work in water, and going barefoot can be risky. So, what kind of footwear should you wear in case you need to climb in and out of the water frequently? Water shoes are a better option than ordinary sports sneakers. 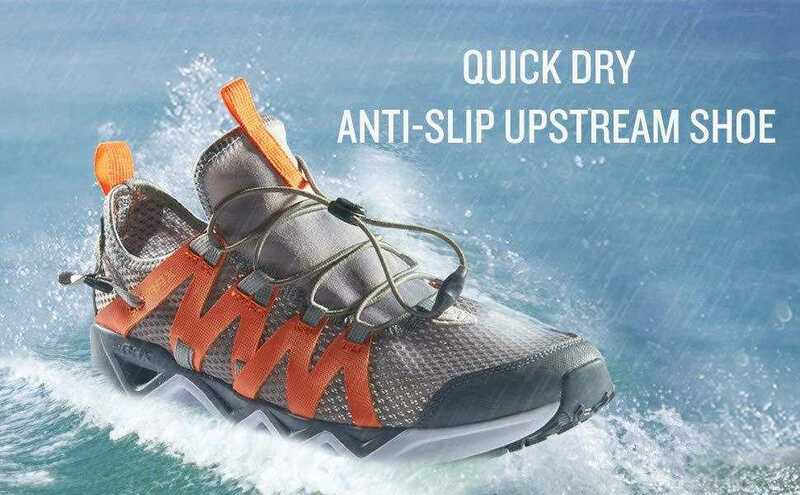 They are designed to cover important factors like traction and protection in addition to being quick-draining, so your feet can dry once you are again on land. They can be used on land and in the water, too. For more information about water shoes, you can read reviews about the product. 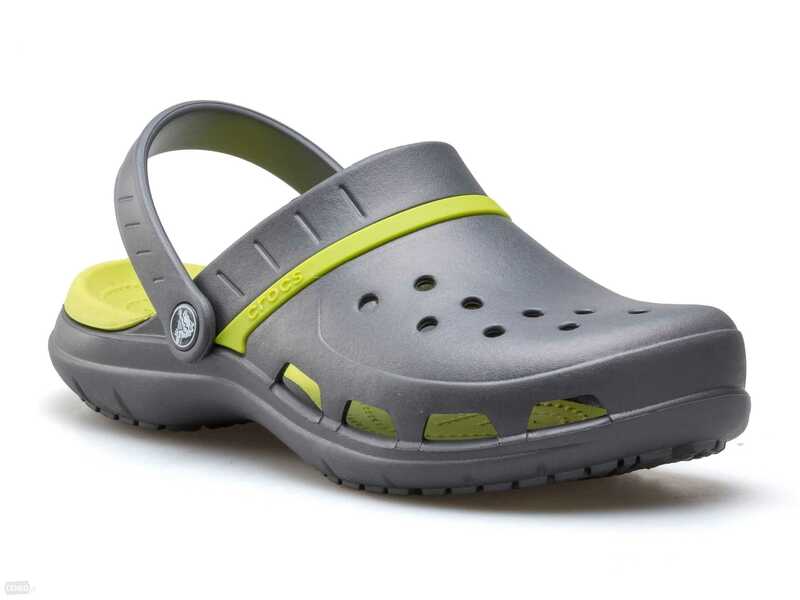 Here is our review of the Teva Women’s W Evo Sandal. 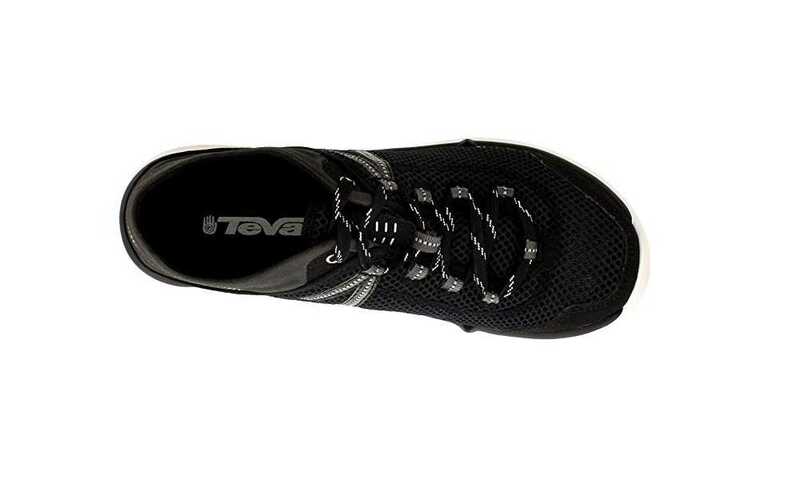 The Teva Evo for women is a water shoe. The chief intention of water shoes is to safeguard the wearer’s feet from dangerous surfaces and to allow for quick water drainage. The Evo, like any regular water shoe, has a sole that is made from a durable and pliable material, which will also protect the feet. 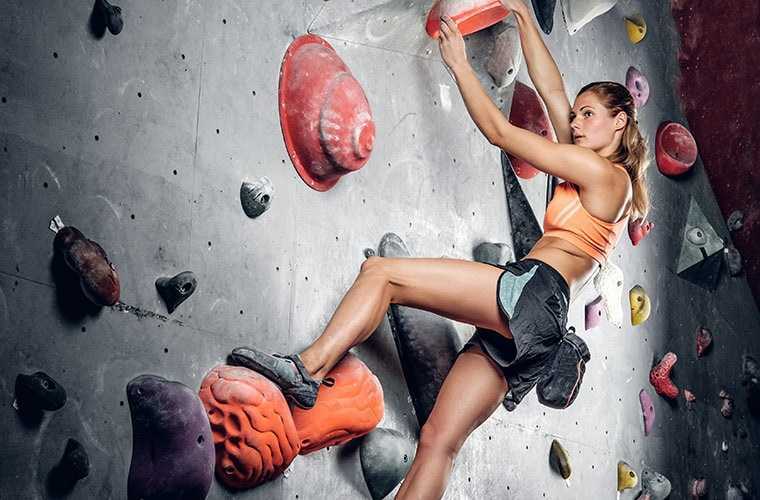 To make the shoes wearable for water sports and not weigh users down, the uppers are usually made of mesh or synthetic materials that allow a superior ventilation. 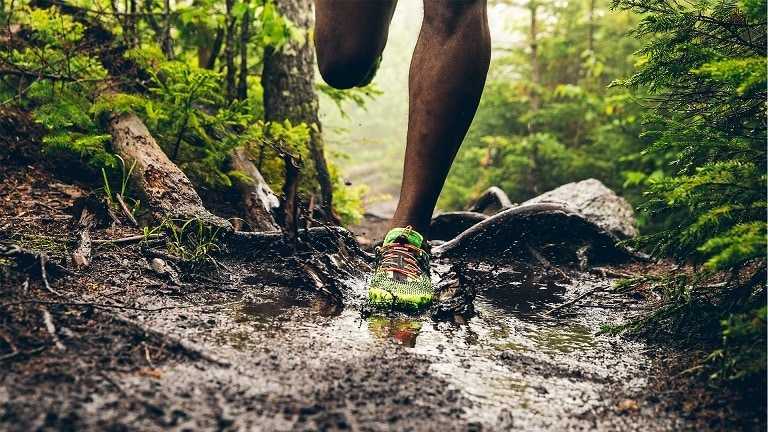 If you trek or hike over rocky terrain, a pair of Evo water shoes will be your best companion, since it will not only safeguard your feet from rocks and other sharp objects but will also prevent you from slipping on wet, slick surfaces. Water shoes provide superior traction, so they are ideal for use in wet conditions. If you are also into sports like canoeing or kayaking, wearing water shoes will benefit you even more. At times, you will be required to get in and out of the boat in shallow water. 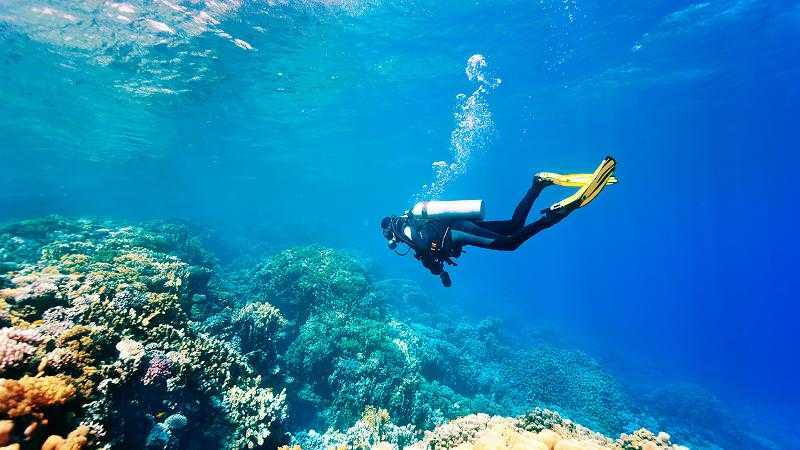 While shallow water is typically safe, you cannot always see what’s lurking under the surface. There might be sharp rocks, for example, so wearing water shoes will offer protection to your feet. The Evo is a lightweight pair of water shoes that will not hinder you in any way. You can get in and out of a boat or canoe any time you need, without any effort or worry about injuries you can acquire from less-than-favorable lake bottoms. You can also wear water shoes for other water-related activities like paddle boarding and wind sailing. 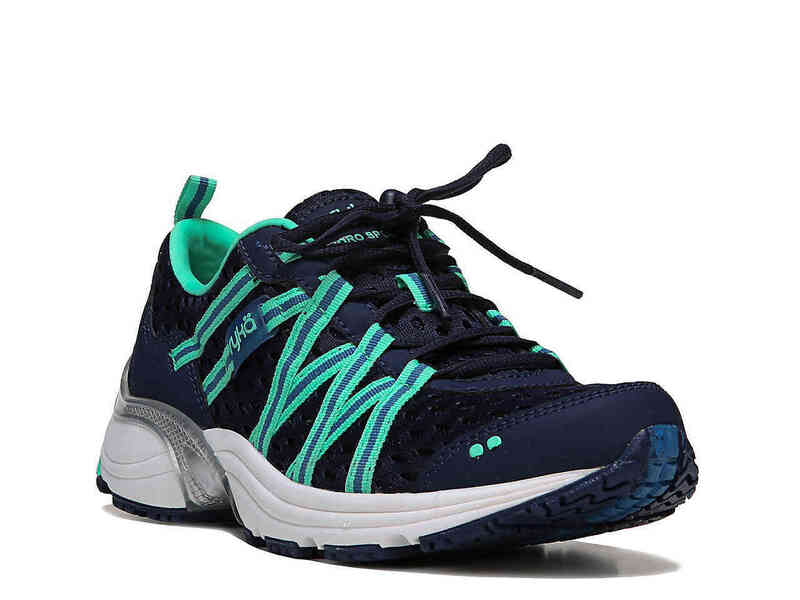 These water shoes come with a modern sporty appearance and design, so you can wear them with confidence. It is lightweight enough for a casual stroll, and this might be the footwear you need for the summer season. 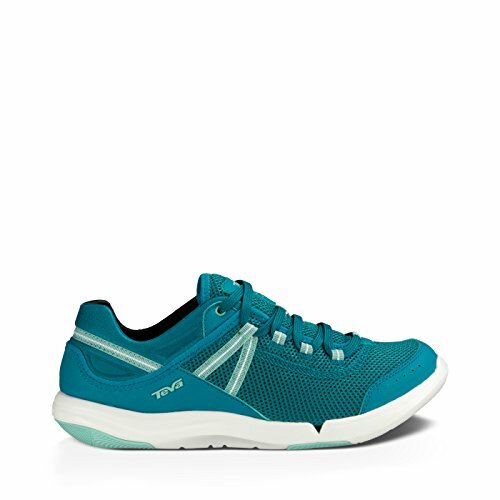 If you want to go on a trip to the beach, go fishing, hiking, canoeing, or kayaking, you can always rely on a pair of quality water shoes like the Teva Evo. The Evo is very comfortable and lightweight, plus it has the right fit. It is also well-made and can tolerate a good amount of stress. The shoes dry quickly and are able to protect your feet from rough, jagged rocks. It has a snug, comfortable fit, which is ideal for use in water. If you like snorkeling, then this is a good shoe for you to try out. One of Evo’s drawbacks is that it has little arch support. Furthermore, you will need to go for a pair that is a half size up. Keep in mind that since these shoes are designed for water use, expect that they will fit a little more snugly in the front. The Teva Women’s W Evo Sandal are recommended if you are into just about any water sport or even walking along the beach. 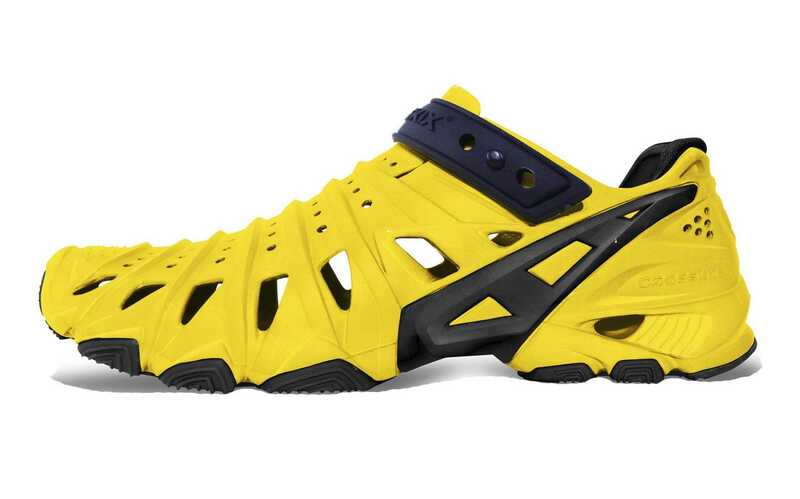 This is a nice pair of shoes for hiking and trekking trails where you will have to cross streams or shallow rivers. 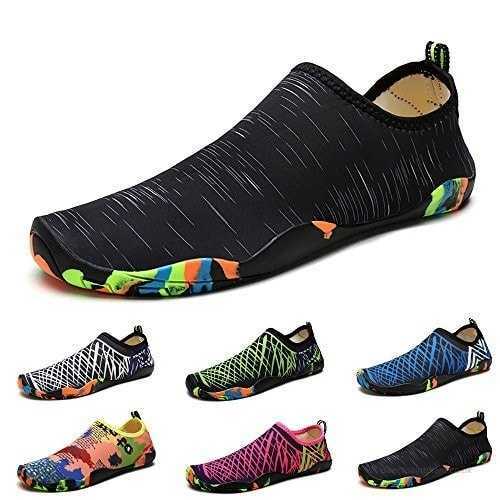 They are well-made, composed of high-quality materials, have a nice selection of features that protect your feet, and are fast-drying and quite durable. Water sports often require footwear that can provide traction and non-slip capabilities. You will often find yourself in locations where there are unseen dangers lurking beneath the surface, and you will want a pair of shoes that can protect your feet at all times, as well as provide the support and grip you need.